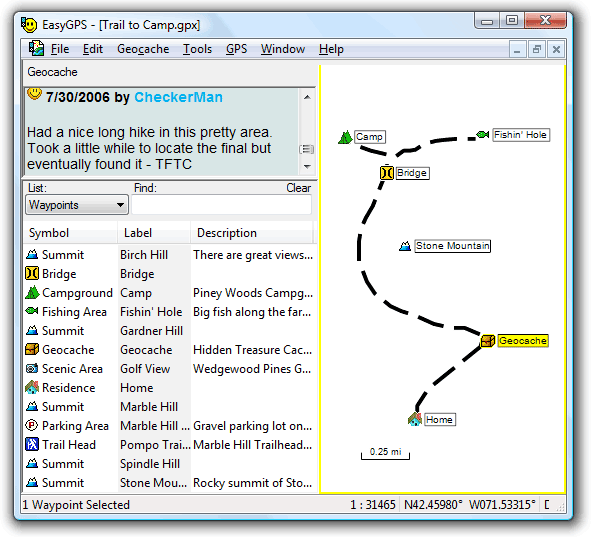 EasyGPS is the fast and easy way to upload and download geocaches, addresses, waypoints, routes, and tracks between your Windows computer and your Garmin GPSMAP GPS. 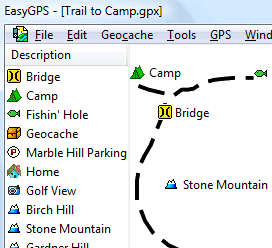 Use EasyGPS to back up and organize your GPS data, print maps, or load new waypoints onto your GPS for your next hike or geocaching adventure. All Garmin GPSMAP 60 GPS receivers are supported in EasyGPS. 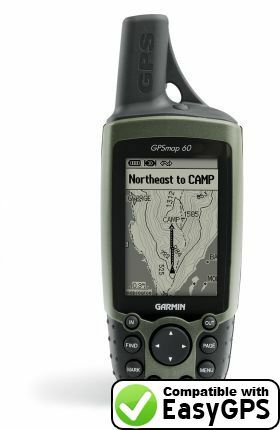 All Garmin GPSMAP 62 GPS receivers are supported in EasyGPS. All Garmin GPSMAP 64 GPS receivers are supported in EasyGPS. All Garmin GPSMAP 76 GPS receivers are supported in EasyGPS. All Garmin GPSMAP 78 GPS receivers are supported in EasyGPS. Garmin's newest panel-mount marine sounders and chartplotters can be used in EasyGPS. Don't see your Garmin GPSMAP GPS on the list? Select the closest match in EasyGPS, or send us an email and we'll add it to this list!